Incoming Gov. Ron DeSantis and incoming Lt. Gov. Jeanette Nuñez will be hitting the road this weekend to thank Florida voters at rallies across the Sunshine State. On Thursday, the DeSantis team announced it will hold rallies in New Port Richey, The Villages and Port Orange on Saturday as part of their “Thank You Tour” with other events planned down the road. 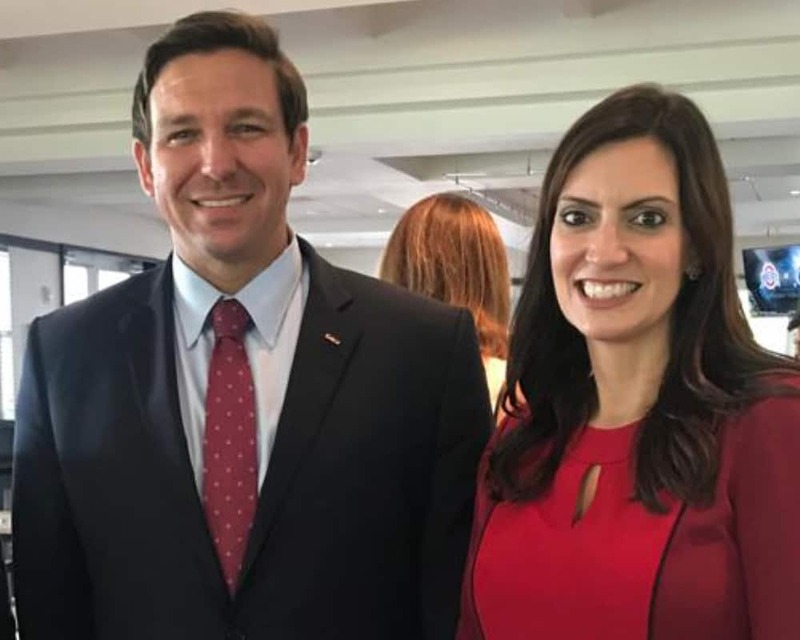 Incoming state Attorney General Ashley Moody will join DeSantis and Nuñez at the events in New Port Richey and The Villages.